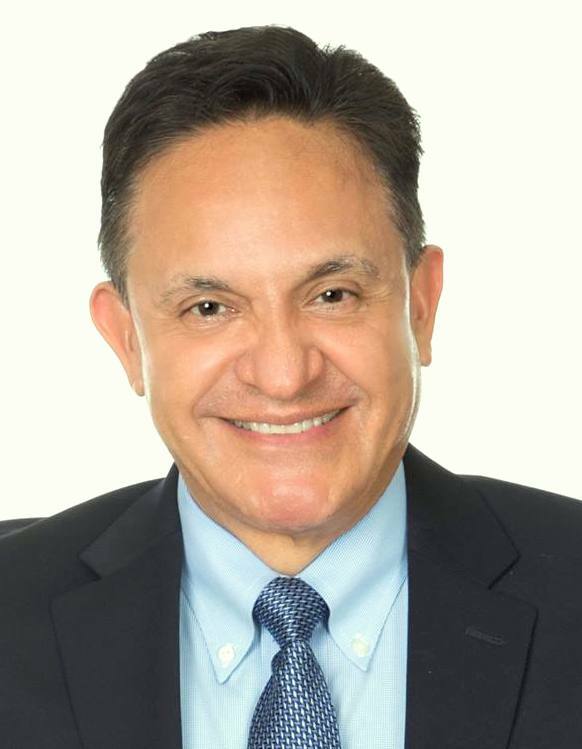 About Us	Dr. Aryeh L. Herrera, M.D. Over 40 years surgical experience. Extensive experience with complex maxillofacial trauma, hand trauma, chronic wounds. Expert in treatment of skin cancers, especially of eyelids, nose, ears and lips. Expert in the management of complex and chronic wounds. Expert in the treatment of various nerve compression syndromes (carpal, cubital and tarsal tunnel syndromes). 30 years service to the tristate area. American Board of Plastic Surgery certified reconstructive surgeon Fellow of the American College of Surgeons; Training in general surgery, plastic and reconstructive surgery, microvascular, hand, burn and head and neck surgery. Over 40 years surgical experience. Extensive experience with complex maxillofacial trauma, hand trauma, chronic wounds. 28 years service to the tristate area. Expert in treatment of skin cancers, especially of eyelids, nose, ears and lips. Expert in the management of complex and chronic wounds. Expert in the treatment of various nerve compression syndromes (carpal, cubital and tarsal tunnel syndromes).